Bleeding Kansas is well known for the violence in the years running up to the Civil War. Here we had the The Texas Troubles. This was a time of panic, hysteria and terror as anti-union vigilante mobs lynched over one hundred whites and blacks who were thought to be forming a slave rebellion. There was no plan for slave rebellion but that didn’t stop newspapers across the state from publishing ginned up news about it. One source of the fake news stories came from Charles R. Pryor the editor of the Dallas Herald. Pryor is a character in the novel “Silent We Stood” by Henry Chappell. Chappell says the history inspired fiction tried to capture the frenzy of this dangerous time. Henry Chappell is the author of the novel “Silent We Stood” that explores the history of Texas leading up to the civil war – a time called the Texas Troubles. 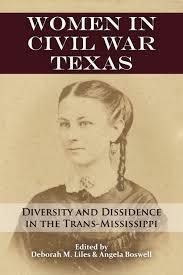 It’s published by Texas Tech University Press. Texas joined the Confederacy on March 2, 1861. About 70,000 men from Texas then joined the rebellious fight to preserve slavery. The women who stayed behind also did their part for the lost southern cause. June 19, 1865 Union soldiers landed at Galveston to announce that the war had ended and slaves in the south were free. 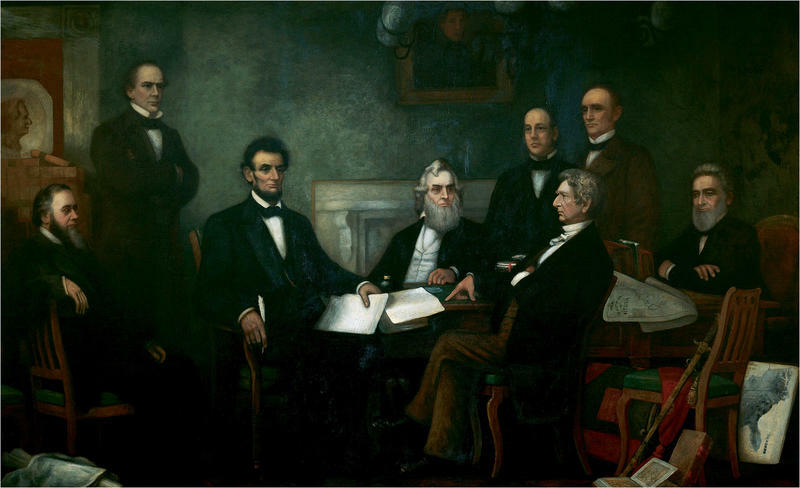 Since then 43 states and the District of Columbia have adopted the holiday of Juneteenth. It is the nation's preeminent celebration of the end of slavery, but many across the country have never heard of it and others hold it at arms length. Should Juneteenth be a federally mandated holiday? 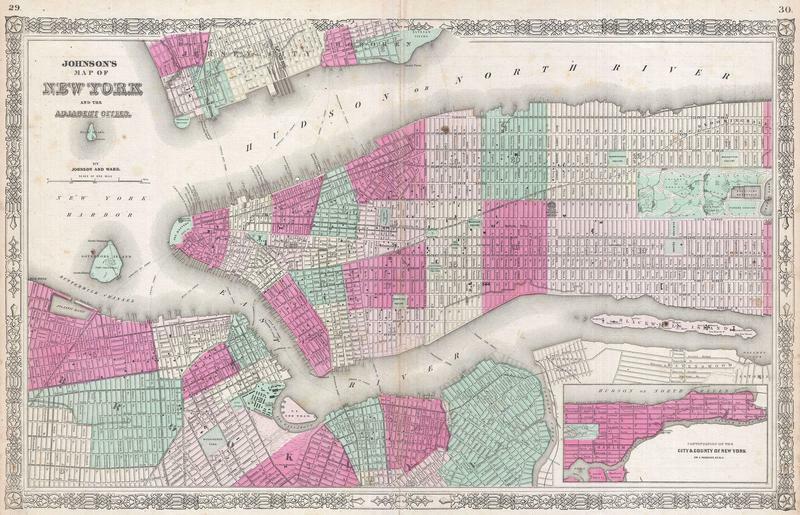 Why is their resistance to it and how did it become the largest celebration of emancipation in the United States? The debate over flying the Confederate flag has moved to a private cemetery near certain African-American neighborhoods in San Antonio. 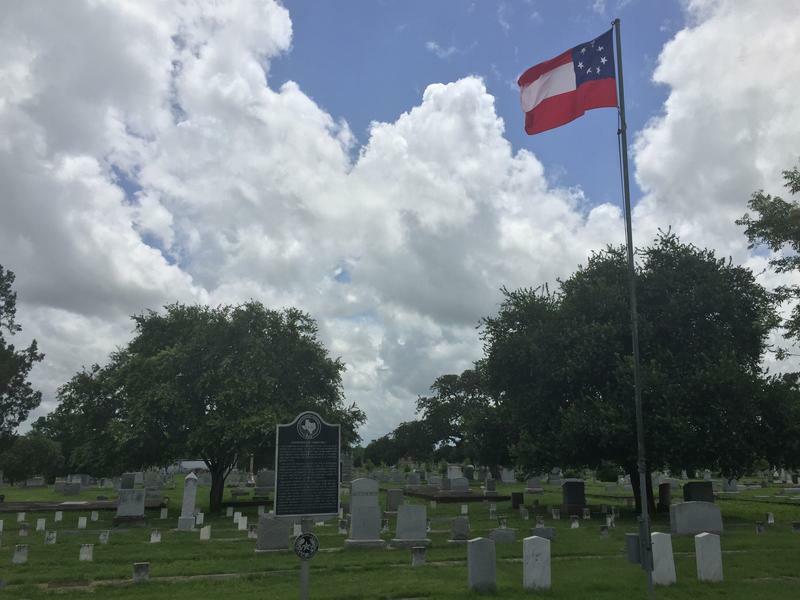 The Confederate Cemetery on the city’s Eastside is the burial site for hundreds of soldiers who fought for the Confederacy during the Civil War and the debate is over whether the cemetery flag should come down.